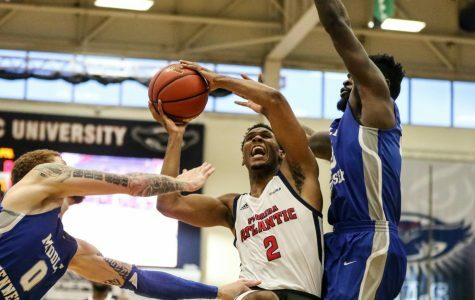 FAU men’s basketball avoided losing its third straight game thanks to senior guard Justin Massey’s game winning 3-pointer at the buzzer to beat Rice 63-62. 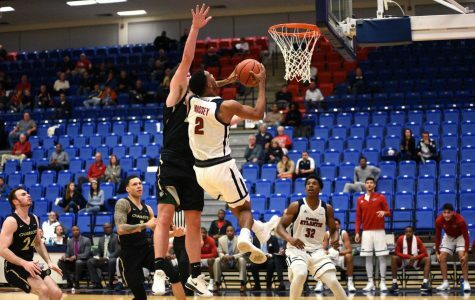 Redshirt-senior center Ronald Delph scored 21 points and hauled in 10 rebounds in a 53-59 losing effort for FAU against the North Texas Mean Green Thursday. 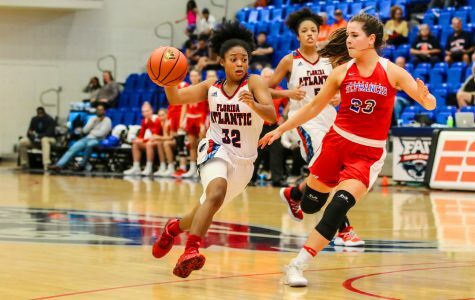 Senior forward Sasha Cedeño’s career-high 30 points pushed FAU women’s basketball to lead for all but the first 18 seconds of the game in a 86-72 win against the Louisiana Tech Lady Techsters. 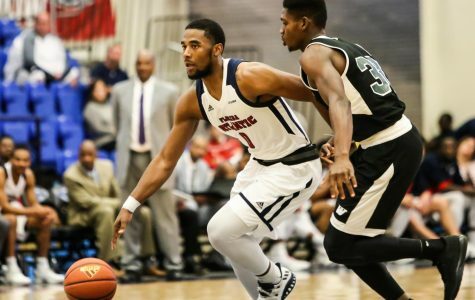 FAU Men’s basketball has its first loss in four games after a 73-62 defeat to Old Dominion Saturday afternoon. 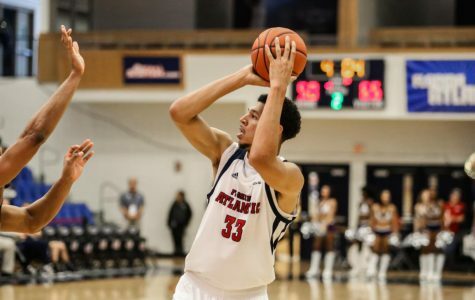 FAU played against Old Dominion on Saturday afternoon at the FAU Arena. FAU played against Charlotte 49ers on Thursday night at FAU Arena. 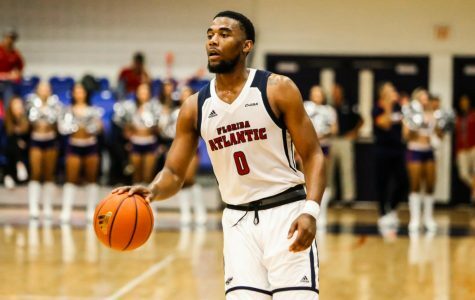 FAU men’s basketball returned to the Burrow coming from back to back away wins to get its first home win in 2018, 75-64 against the Charlotte 49ers Thursday. FAU played against MTSU at the FAU Arena on Saturday night. 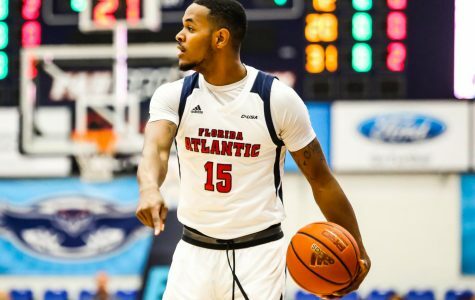 With its 75-44 loss to the UAB Blazers in its conference home opener Thursday night, FAU men’s basketball extends its losing streak to a season-long five straight games. Rashad Lindsey hit a floater as time expired to give his team the win. 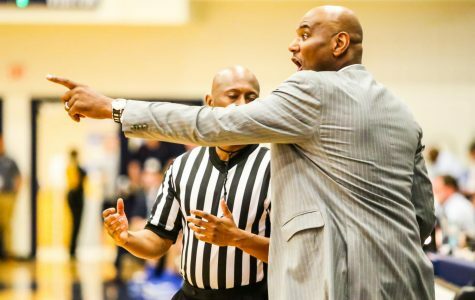 The 60-point margin of victory was the largest in school history. 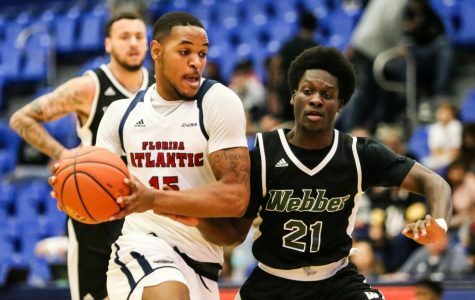 FAU played against Webber International at the FAU Arena on Sunday afternoon.